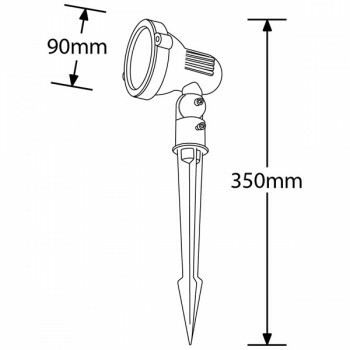 Enlite S-Lite IP65 20W Black GU10 Spike Light at UK Electrical Supplies. 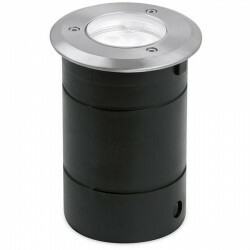 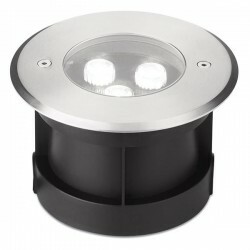 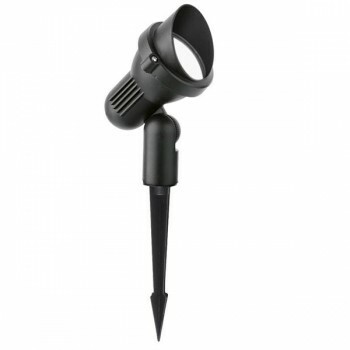 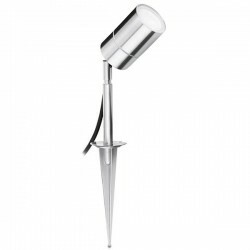 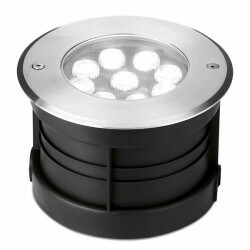 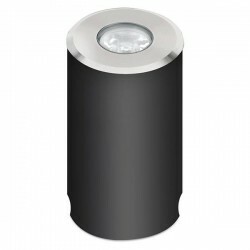 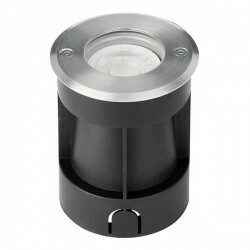 This Enlite S-Lite Black Spike Light (EN-SL1) can be combined with GU10 LEDs (20W max) to create efficient outdoor lighting in both commercial and domestic settings. 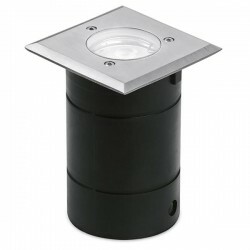 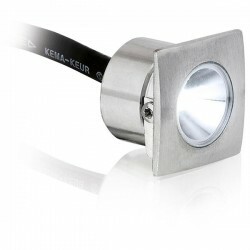 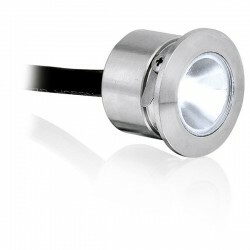 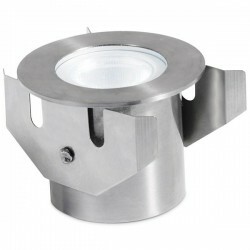 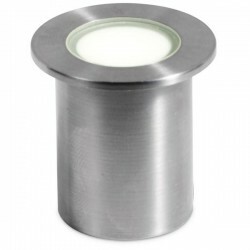 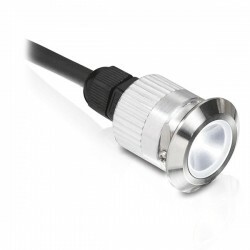 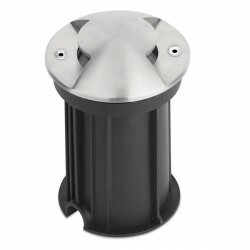 It features an IP65 die-cast aluminium housing, 1m of pre-wired rubber cable, and a cowl that can be easily removed to suit your requirements. 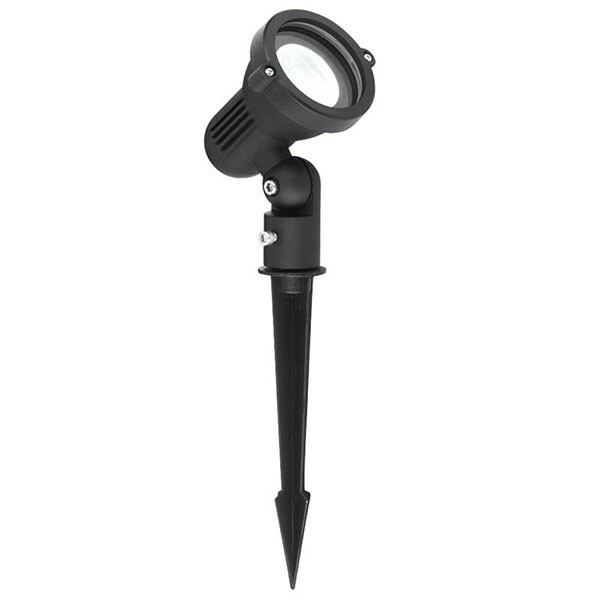 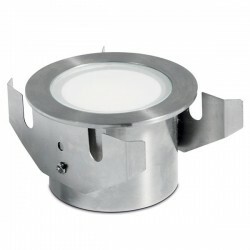 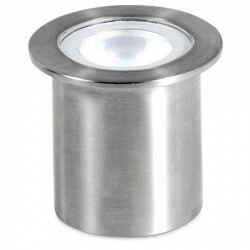 The S-Lite also offers the added flexibility of 180° adjustment.